You are here: Home / Instagram / Blockbuster Bracelets for $5! Looking for your new bracelets for your jewelry collection? 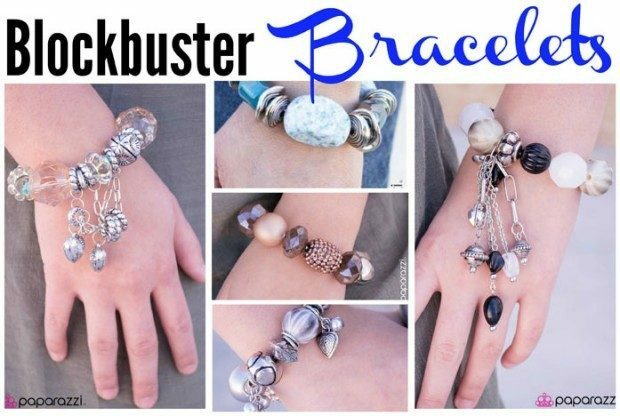 We have a selection of Blockbuster Bracelets for $5 for you! 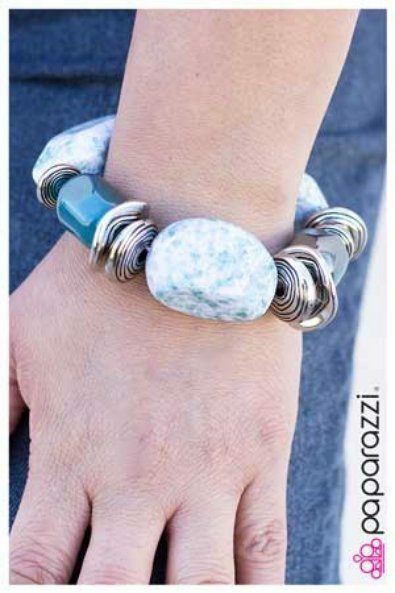 Chunky blue beads combine with intricate silver details on a stretchy band. Warm beads in shades of brown and copper with reflective faceted edges and varying glazed finishes are offset by two shiny silver beads. An oblong bead studded with copper-toned rhinestones adds a dramatic accent. 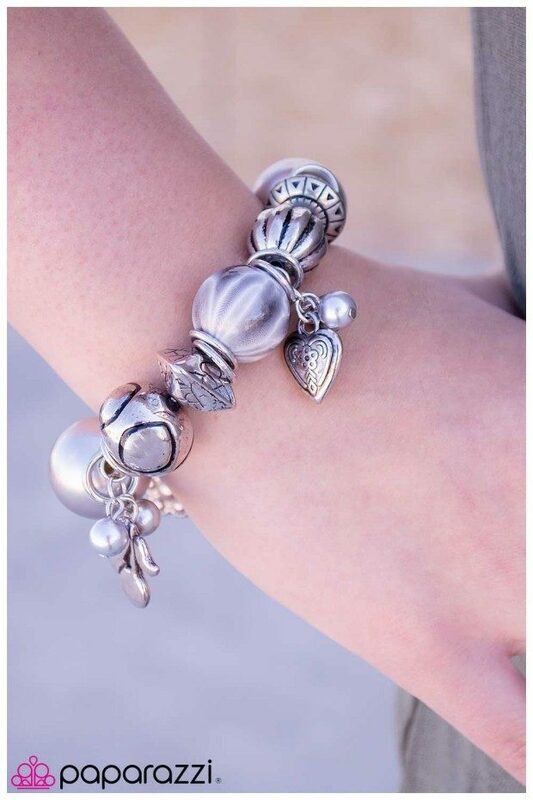 A collection of gray and silver charms combine for a timeless look. Charms include hearts, cherries, and flowers. 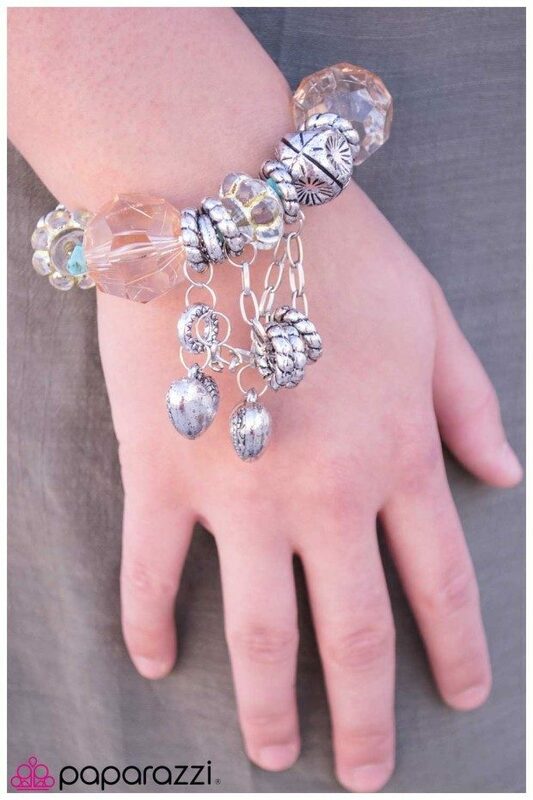 Translucent brown beads and iridescent accents are threaded along a stretchy band with eclectic silver beads. Small flecks of turquoise stone add a splash of color, while a collection of heart charms add elegance to the design. Dainty black beads nestled among beautiful silver and white pieces along a stretchy band. Dangling charms add a dramatic effect.